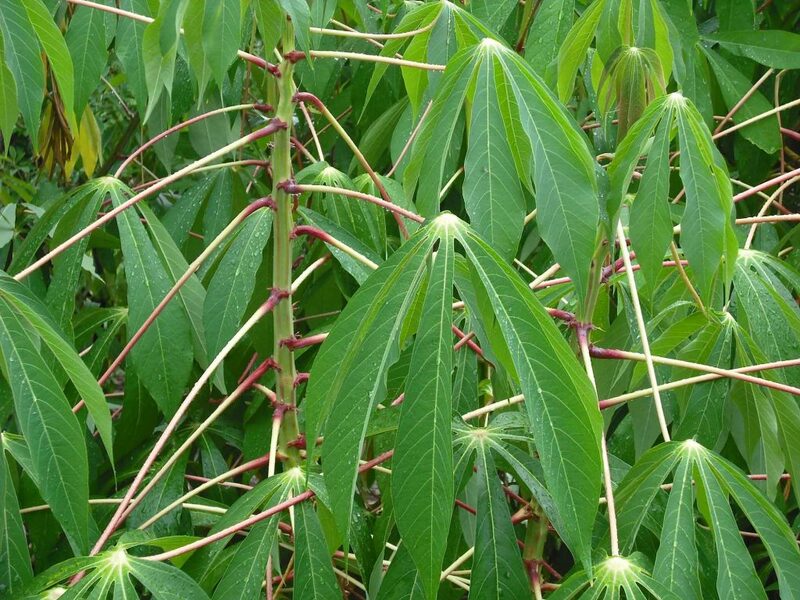 Cassava has had many folk medicine uses in tropical and subtropical countries where it has been a staple food for millions of people. Leaves and roots have been a folk remedy for tumors and cancers, which may be due to the B17 content, also known as laetrile. Vitamin B17 is also found in some seeds like apricots, peaches, apples, plums, nectarines, cherries, bean sprouts, flax, millet, lentils, macadamia nuts, as well as bamboo shoots, watercress and sweet potato. Edward Griffin in his research and book, ‘World without cancer, the story of vitamin B17’, says that B17 stimulates haemoglobin red blood cell count. Griffin believes many ailments of man could be related to a simple vitamin B17 deficiency. It is noteworthy, that in some ethnic cultures, where the way of life has been a very simple diet with cassava as a staple food, cancer is a very rare occurrence.